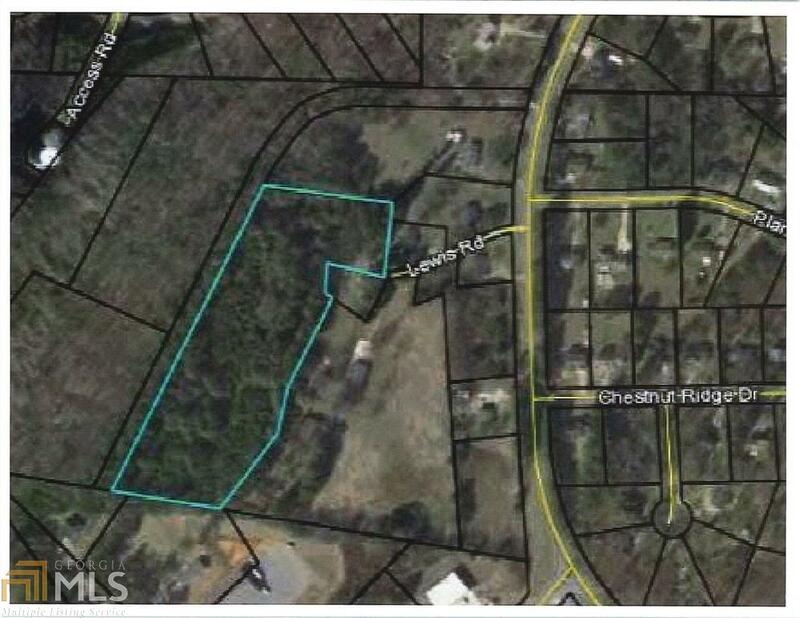 6.44+/- Acres very near i-75, Combination of close to town and in the country. Four miles from the Cartersville Medical Center. Located at the end of Lewis Road. Could be a custom home location or a mini-farm.